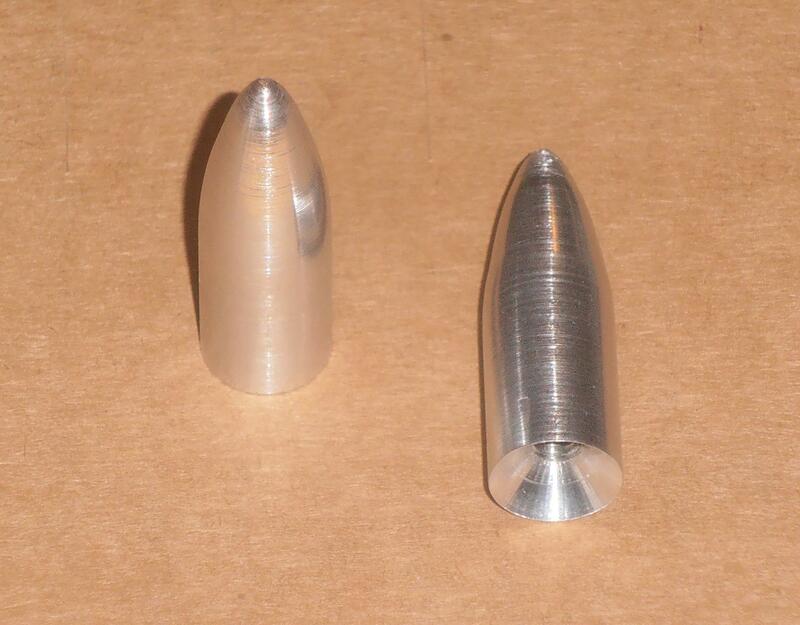 Replica of the Mathmos Lunar Bullet Tip for this often missing part of your Lunar Lava Lamp. Solid aluminium tip that fits the thread of the original pin on top of the bottle cap. This time we had them polished too to look even better.